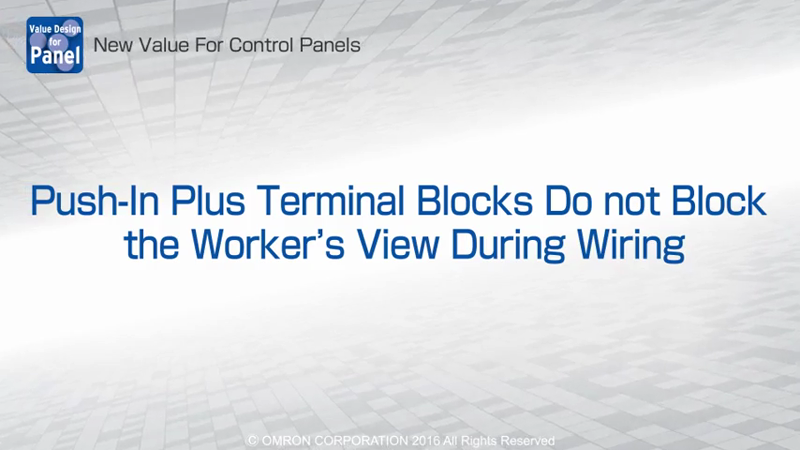 OmronYou are currently viewing the Panel building page. 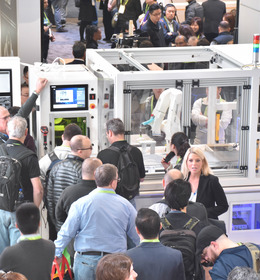 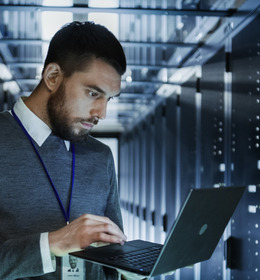 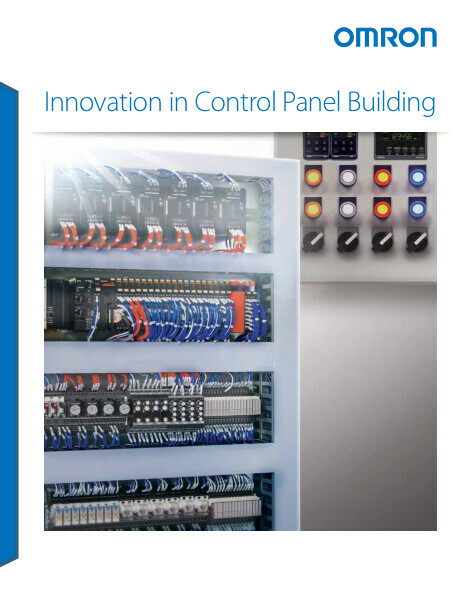 Recent evolution of control panel design and manufacturing is benefiting panel builders as well as end users and machine builders, resulting in evolution within production facilities that reduces total cost of ownership. 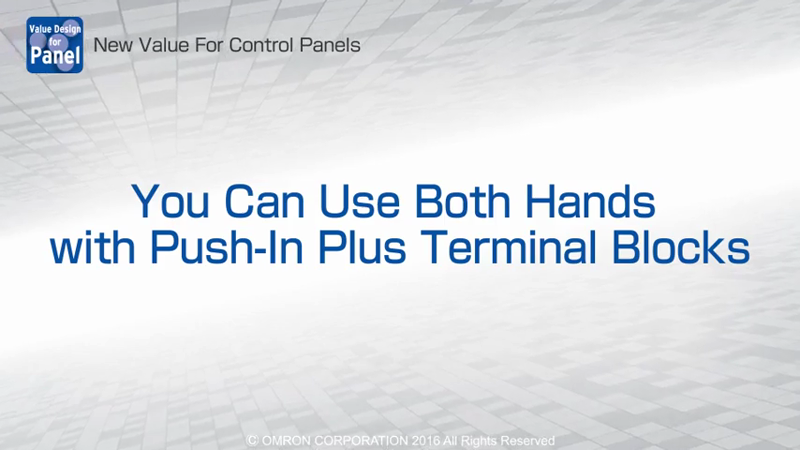 With the goal of making panel manufacturing simpler and more efficient, we have innovated new techniques and technologies for panel design, panel manufacturing processes, and wiring. 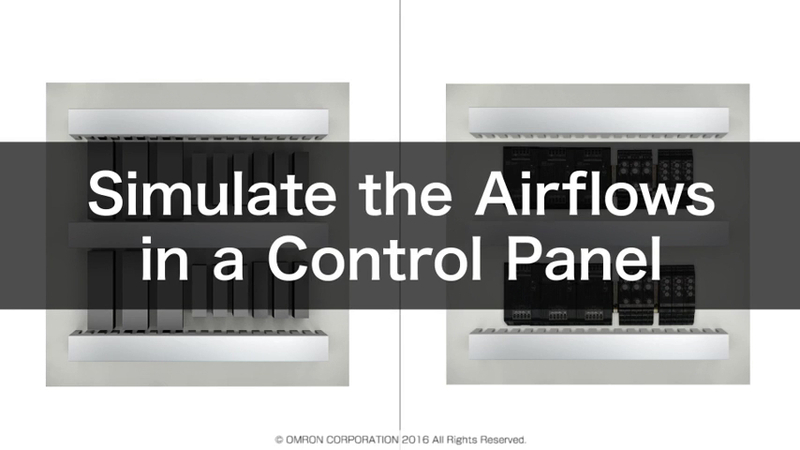 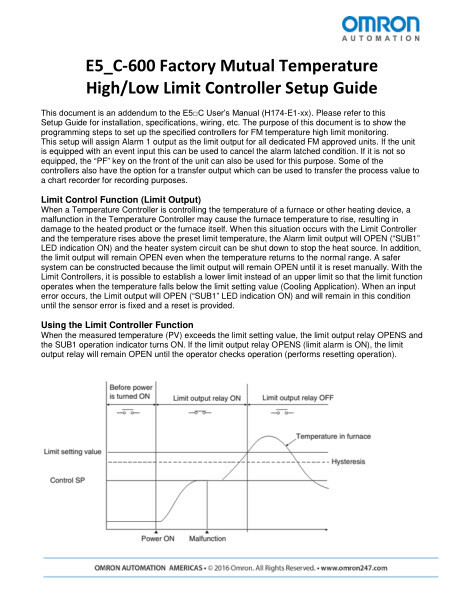 Our Value Design for Panel concept guides the development of control panel products that reduce time and labor costs, power consumption, and control cabinet size. 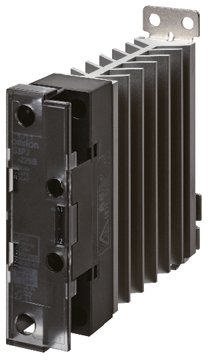 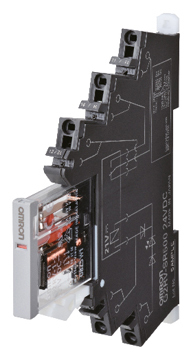 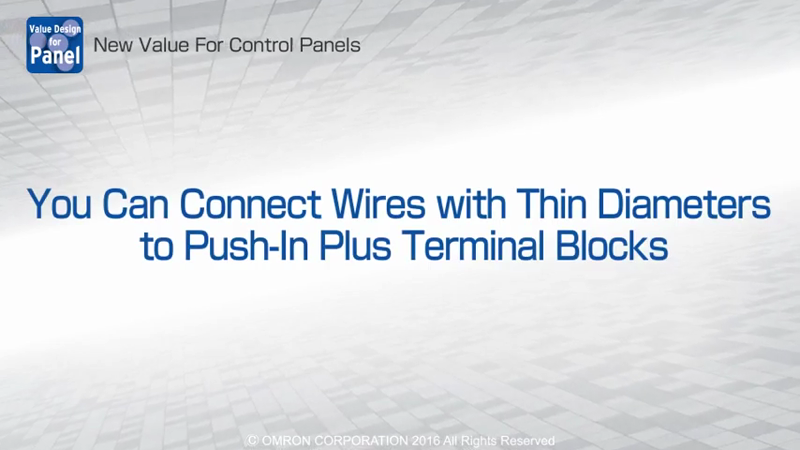 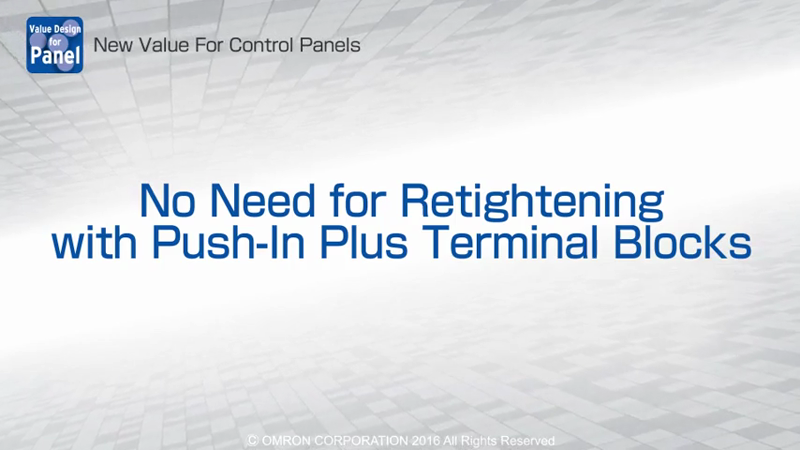 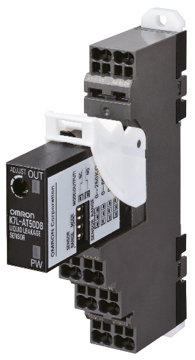 Greatly reduce wiring effort with Terminal blocks with push-in plus technology. 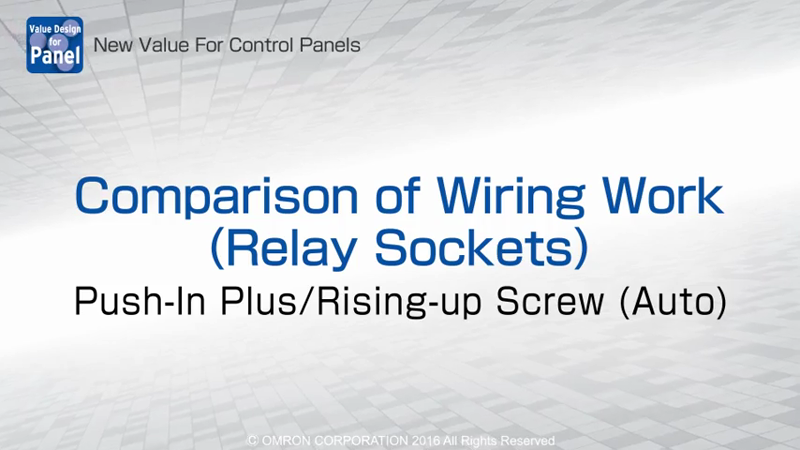 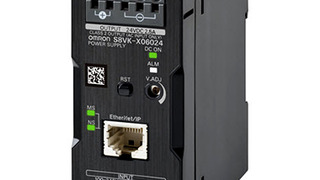 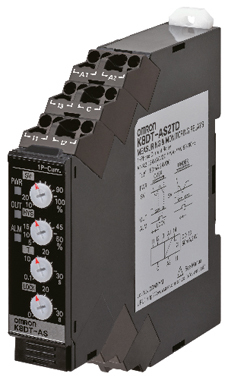 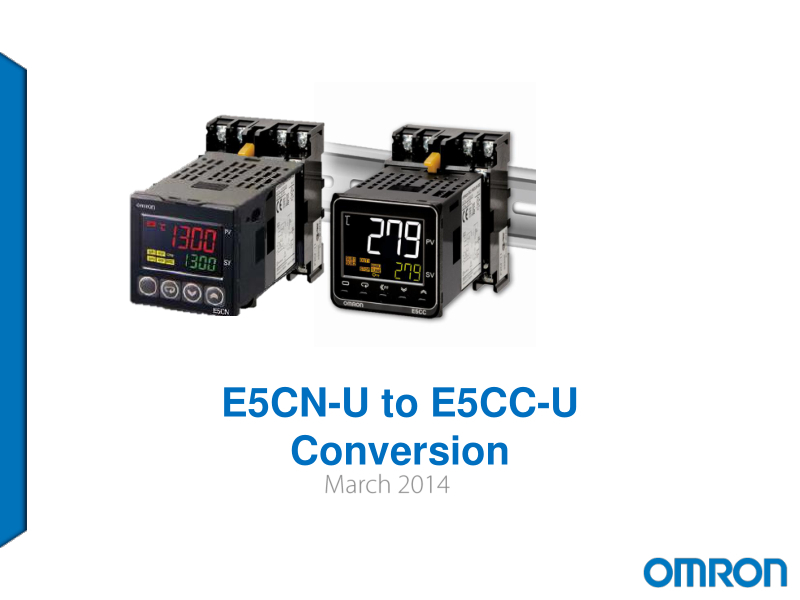 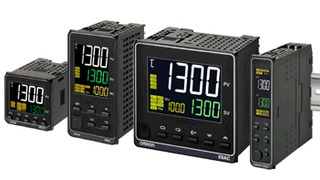 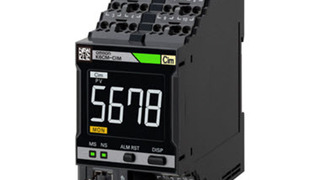 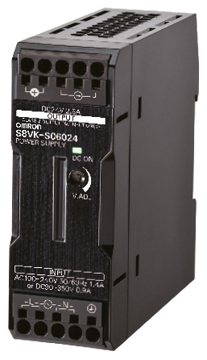 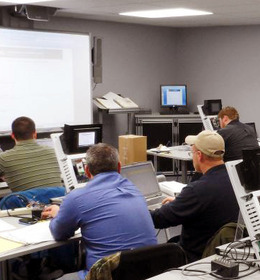 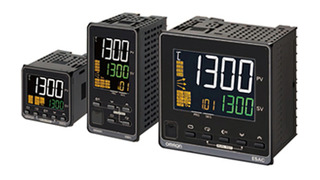 Unified wiring methods and specifications help shorten delivery times. 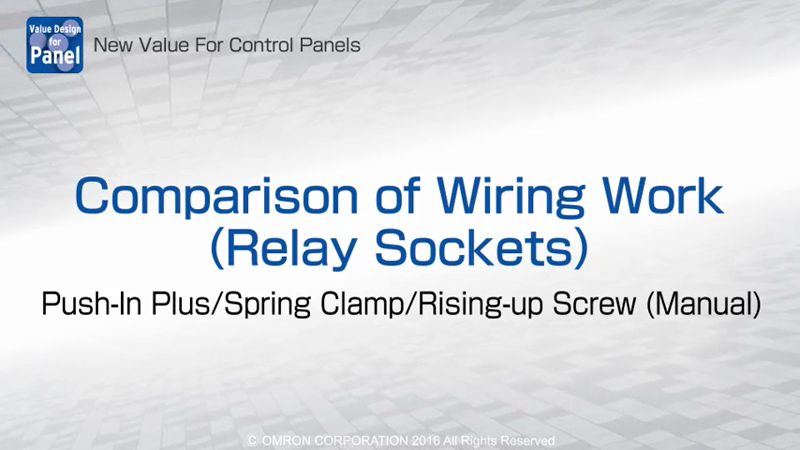 It is possible to insert wires with ferrules, solid or stranded wires. 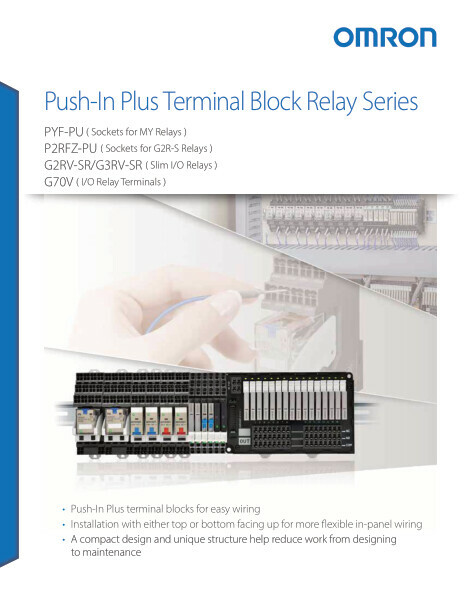 The terminal cable entry of our independently developed terminal blocks with push-in plus technology all face forward for easy wire insertion. 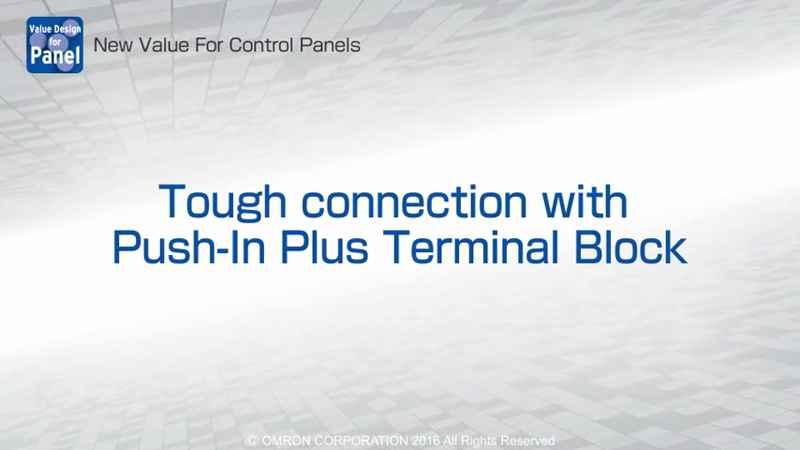 Using our Terminal blocks with push-in plus technology is easier than inserting an earphone jack. 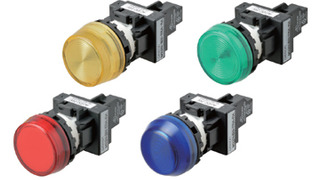 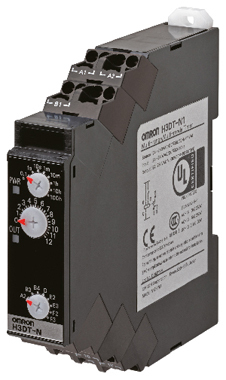 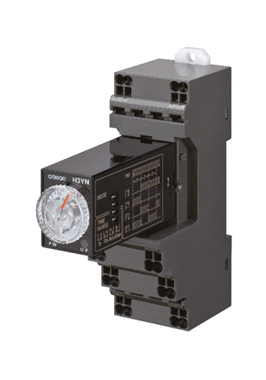 22 mm IP66 Pilot Lights indicate status of machinery and processes on control panels. 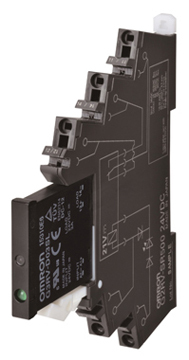 Need a solution? 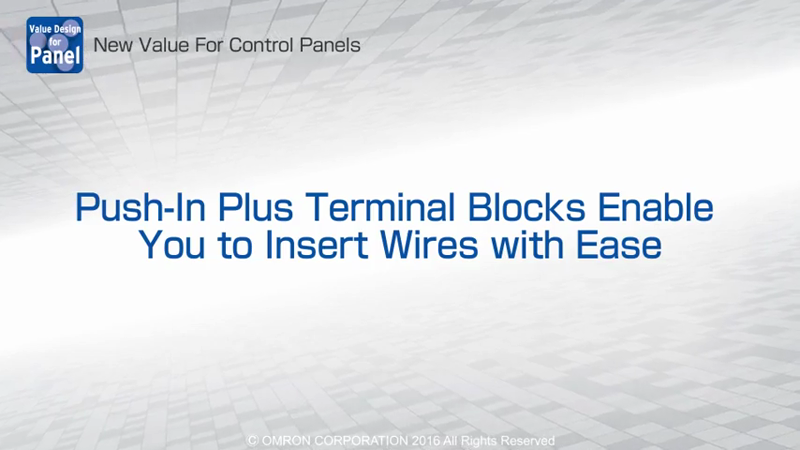 Ask us how we can solve your panel building applications.